What Are The Advantages of Using Shopify Plus? 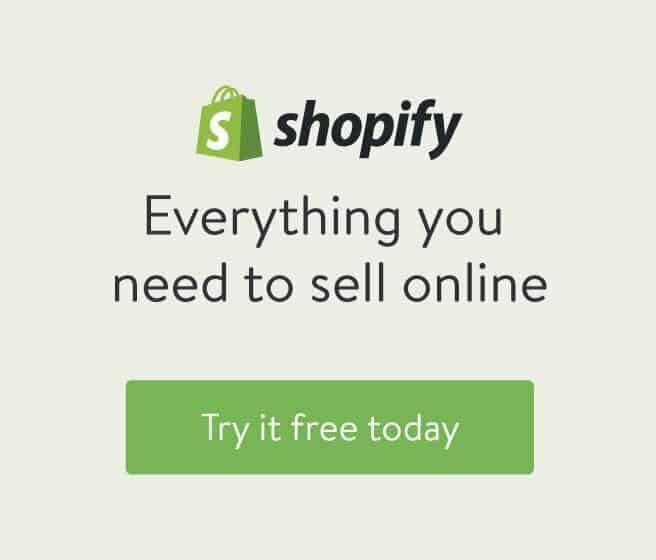 Ever heard of Shopify Plus? If you haven’t heard about it, it is a platform, ready to host larger e-commerce activities. But why should you leave your current platform provider to join them? We are going to examine the advantages of joining the Shopify Plus platform, so you can make the best decision possible. The average sales growth on the platform in 2016 was quite impressive. The sales grew for an amazing 126% that year, meaning Shopify Plus is a very scalable and reliable platform, allowing brands to be flexible at a reasonable price. Using the platform allows you to have the ability to develop at a fast pace and you don’t have to focus on the IT part on the business, so you have more time to take care of your product and customers instead. Scalability – With unlimited bandwidth and a scalable SaaS hosting, you will get a fully flexible solution to your business growth and traffic volatility. The 99.99% uptime and ability to process 4 million hits per second mean that your e-store is capable of handling an impressive amount of traffic. Shopify plus is enabling you to process as much as 8000 orders per minute. Another perk for their customers is 200TB storage and unlimited bandwidth for all your Shopify customers. Complete Customisation – Shopify is known for its refined design and when making a store on their website, you can be assured it is going to look good as long as you have some feeling for aesthetics. You can customize every theme to a notable extent, you can change everything from the homepage content and layout to the header, footer menus, the typography and so on. High Volume Traffic – The Launchpad is an impressive new option for merchants who depend on flash sales and product launch events. The option enables merchants to arrange gross changes to their sales, so they can fulfill their orders in the case of such events. Furthermore, it provides a real-time analytics dashboard, so you can follow the success of your events. Success Managment – You will have contact with a Success Manager that will help you with everything you need in regards to Shopify Plus. He will also keep in touch to ensure the success of your store launch and will deliver you bi-monthly updates on the new Shopify apps and features. Furthermore, you will have his personal email address and phone number, so you can always resolve a critical issue. With the platform’s scripting feature you can set up discounts that are percentage based. You can also offer free shipping or a free gift option, tiered pricing which enables you to offer various discounts to different groups of people, product bundles and so on. Shopify Plus also enables you the access to the Script Editor, so you can write custom scripts that will be the host and run by Shopify. That gives you an ability to incorporate your own business logic into the store you own. Shopify Plus will provide you with higher API limits, so you can be more flexible when it comes to software and ERP integration. The Plus platform also allows you to have a notable number of integrations, without worry of reaching those API limits. That means you can have real-time connections between everything you might need when running an online store. Shopify Pay – Shopify Pay allows the customer to store their details such as credit card information, shipping, and billing data so they can buy their products faster when they return to your store. This is convenient for your customers as they don’t have to fill out all the necessary forms every time they make a purchase in your shop. Instead of filling 16 information tabs they will have to fill out just 2, meaning they will have a much better customer experience, which will also show on your conversion rates. Shopify’s ‘credit card reader’ further extends your payment options, allowing you to take payments to your online store, while offline. Wholesale management – Shopify has been criticized in the past when talking about accommodating wholesale merchants. Running a wholesale business with Shopify had some workarounds in order to be successful. However, they announced a new wholesale platform in 2017, enabling the merchants to run a different wholesale store in co-existence with their Shopify account. Mobile store builder – Right now the mobile store builder is only available as a demo on Shopify Plus. It enables companies to create an iOS and Android shopping app without any technical The demonstration of one of the apps created with the Mobile store builder looked very nice. It is without a doubt an interesting option for all the retailers that don’t have the knowledge to build a mobile app all by themselves.